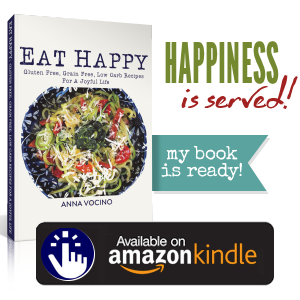 The Eat Happy Index Is Here! You asked, I listened (for once). 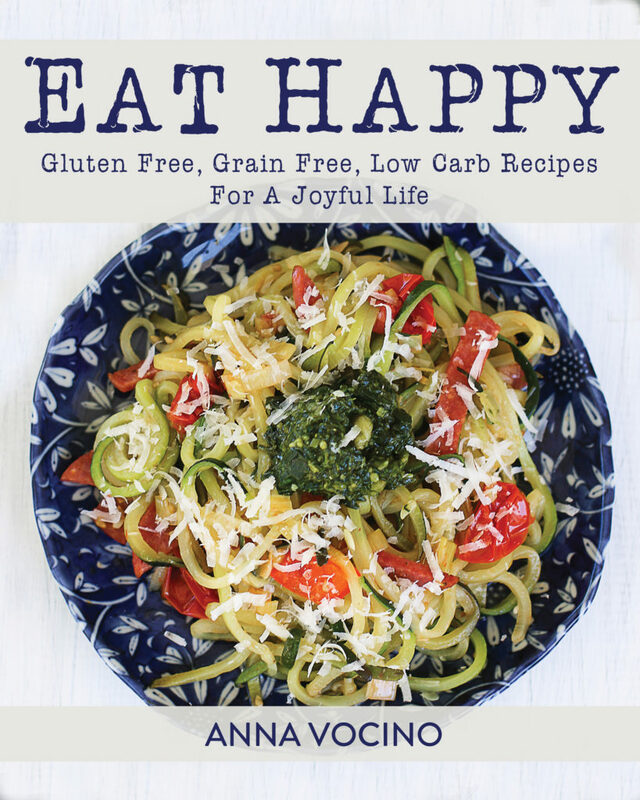 The Eat Happy Index is available here for download. 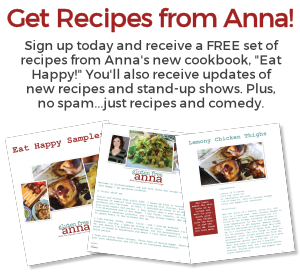 It includes an Index by Recipe and an Index by Ingredient.